It’s been two years since I’ve been on island so it was time to renegotiate my contract with my wireless carrier. If you slack off and don’t renegotiate you end up stuck with the same phone and plan for another two years! They give you only the anniversary month to negotiate otherwise it will auto renew with the same price and same phone. Before you would have to pick between month to month or to sign another 2 year contract. However the good people at AU KDDI informed me of a new policy where you can cancel without fee after 27 consecutive months with the company if you have PCS orders. This means if you have 3 year orders, you can show PCS orders to cancel your contract at 36 months without a cancelation fee. Before this you would have to do month to month at a higher rate or you would need to sign two years and then get hit with a fee t the end of 36 months to break the second 2 year contract. Spending time in that crowded AU store and overhearing the other conversations of those who just arrived prompted me to write this post. Lots of confusion and hurt feelings from people expecting an American style of business when it comes to Japanese telecom schemes. 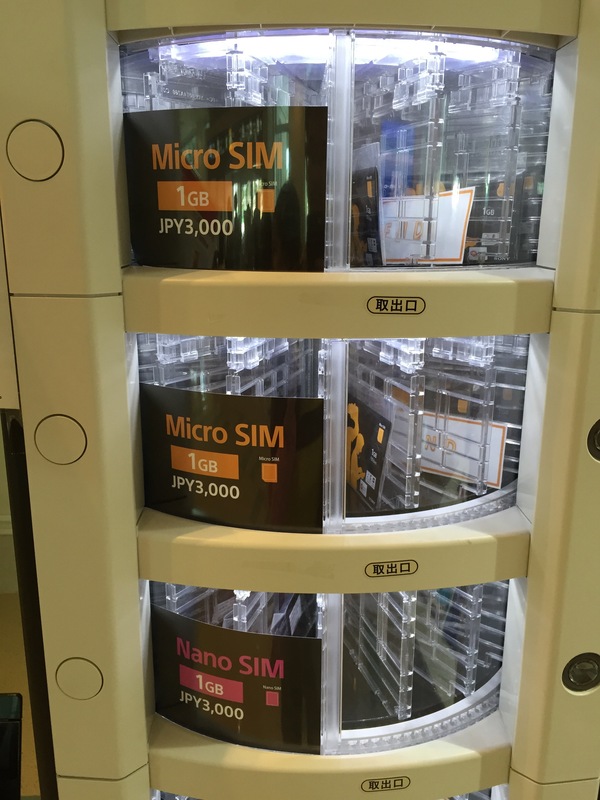 Also lots of misunderstanding from the staff of how SIM cards work in unlocked phones. I am convinced the Japanese are taught their network is so awesome that no Gajin phone could handle its power. The staff was amazed when I turned on my Verizon phone with an AU SIM card! It did not in fact explode as their training video had alluded to. You must remember all these iPhones are made in the same Foxconn factories in the PRC and don’t vary much in design. The Japanese iPhone can never be silenced when taking a photo however. 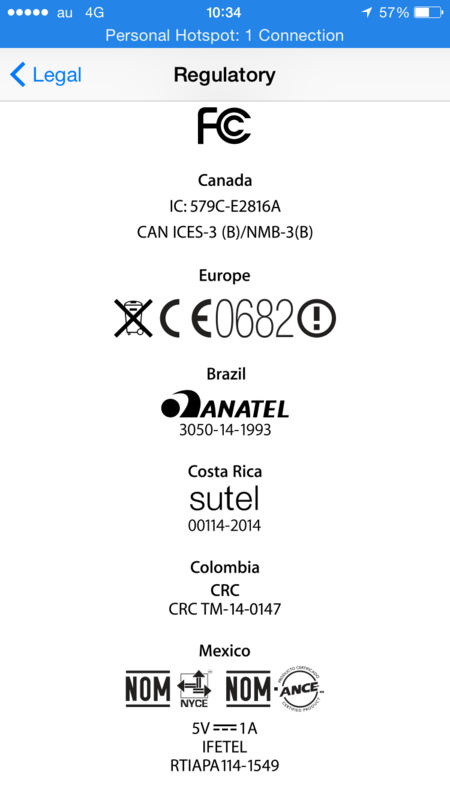 If they don’t find it apparently they make you feel really bad about it, and how you put the entire populace at risk with your illegal non compliant phone, rest assured the Apple iPhones all carry this certification which can be verified here. You can also get a SIM card from many retailers like OCN One and even at the airport vending machine and put it right into your unlocked phone. This machine is right outside the Naha Airport customs section. Most of the pre-paid plans are just re-resellers of the big three telecom companies: AU KDDI, SoftBank, and docomo. I went with KDDI AU because they are like Verizon, very expensive, but they have a robust network with good customer service. SoftBank introduced the iPhone first to Japan and so their network is overloaded with very little 4G coverage. This is very much like ATT who never bothered to reinvest their profit in upgrading their network, but they are cheap and terrible with their customer service like ATT. Regarding NTT docomo, I use with my iPad using a OCN One card. They are alright but their network is a bit spotty at times, but not bad for $7 a month! I also went with Verizon in the USA who sell all their iPhones that are fully unlocked right out of the box. This makes it easy when traveling to buy a local SIM card and surf the web and call for a lot cheaper than roaming. Other providers like AT&T make you beg and plea to have your own phone unlocked. 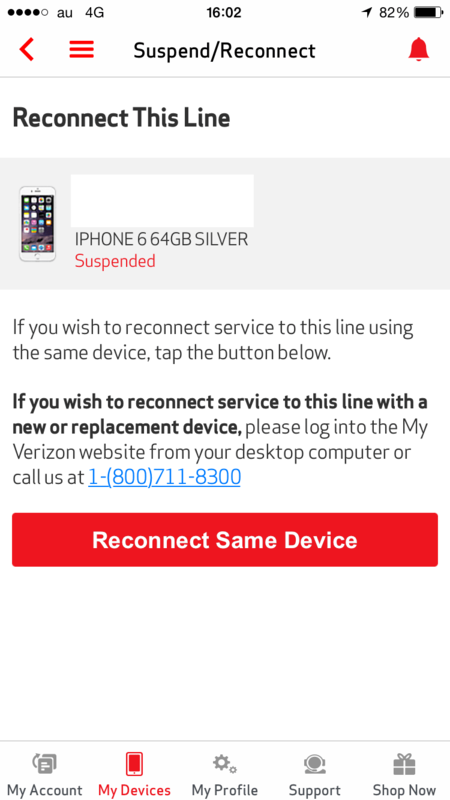 Verizon unlocked every phone from my old Motorola flip phones, to my iPhone 4s without issue. all iPhones since the 5 have come unlocked right out of the box. I came to Japan with a Verizon iPhone 5s and signed up for a new AU plan which came with a locked iPhone5s. Since I did not need 2 identical phones I immediately sold mine for $400 to some dude who accidentally went surfing with his AU iPhone. So he had a 2 year contract with AU already and just needed a new device. He went and got a new SIM card linked to his existing account. Everyone wins in this situation! Just hit accept and voila you have a Verizon phone on the AU network and $400 in your pocket. 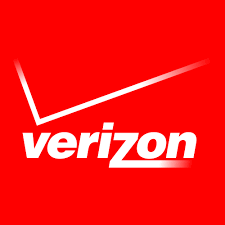 When the iPhone 6 came out I activated my verizon account for a few days and used one of my upgrades with Verizon (of which I did a military suspension) to get a discounted iPhone 6. I did the same thing and put that same SIM into my new 6, hard reset and restored. Whenever I travel back to the states I swap out my AU KDDI SIM card with the Verizon one and use the Verizon App to reactivate my phone. Always bring a paperclip! You will need it to swap the card. With the 30,000 yen ($241.52) gift card I essentially get the phone for free. Right now I have a brand new, unused 16gb iPhone 6 Space Grey sitting at home for someone to buy. So hit me up if your interested, but it is locked to AU so in my mind is worth it for someone who doesn’t care to travel and has a AU contract already. What is nice is there is no overage on data, if you go over 7 GB you get throttled down to Dial Up speeds. I went with the unlimited call plan so I can call the base numbers at 098-911-5111 for USMC and 098-938-1111 for Kadena. The most modest plan is 1008 JPY per month for unlimited AU calls from 0100 to 2100 otherwise 42 yen/min. Mind you I did not include the 8% consumption tax in this chart. Well I hope that clears things up. Bottom line if you have an unlocked phone, just get a new phone plan with the locked phone and switch out the SIM card. Then sell your phone on bookoo. Don’t get suckered by the staff who will tell you this is impossible to do, also don’t cancel your USA phone, just suspend it. This way you will have credit towards a discounted phone when you get back. Lastly, because this is a credit card blog, use your Chase ink to get 5x UR points on your phone bill! Let me know if you don’t have the Chase Ink. I will buy you dinner if you use the referral! This is from an american Sprint iPhone 5s. The regulatory menu can be found under Settings>General>About>Legal>Regulatory on the iPhone menu. So I guess I’m not certified, they might put me in a giant Faraday Cage Jail. I guess you can show them an AU iPhone, have them issue you a SIM card, then swap out later. Your mileage may vary! Unfortunately I got new phones for my sponsors, but whats nice is they give him a new phone for $175 as a back up, or for resale. 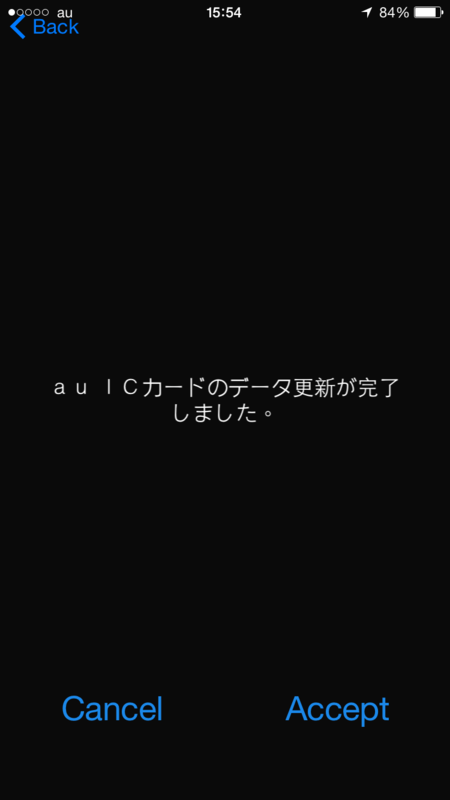 This entry was posted in Japan and tagged AU, cellphone, japan, KDDI, softbank. It’s a shame you don’t have a donate button!I’d definitely donate to this outstanding blog! Hey thanks for all of the support! I’m glad to help. Does this apply to Samsung Phones also? I see that AU has the Galaxy Note Edge already and I have the Galaxy Note 4 which is essentially the same phone. 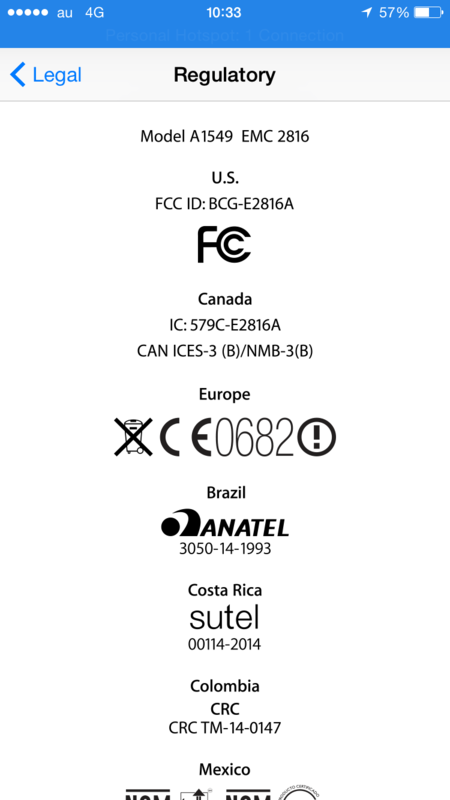 As long as you can produce the logo for Japan FCC approval, any way possible such as printing a sticker yourself and sticking to in the phone! Great it has the C E 0682 under the battery. Thanks for the info. 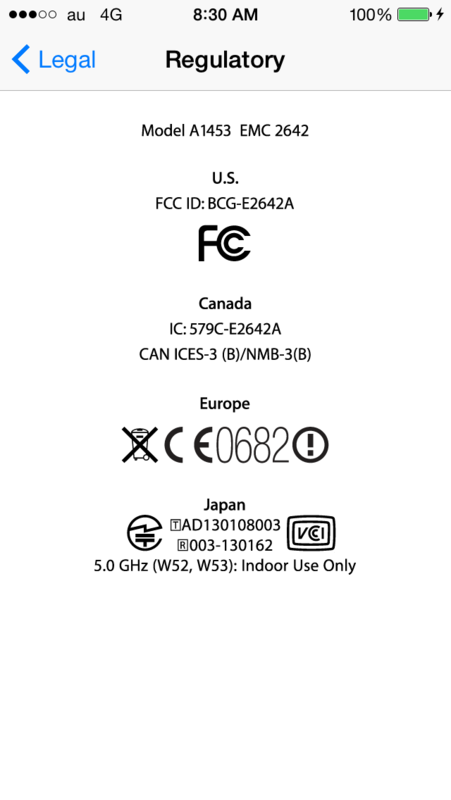 My iPhone 7 Plus from Verizon does not have the Japan regulatory logo. This is the sim-free A1661 version. So they won’t issue me a sim card without buying a new phone right? But if I got a new phone with AU, removed the sim card, added to my iphone and then resold the AU phone I should be ok? That’s what I would try, and if it doesn’t work at least you have the back up phone to use. The game may have changed and they might issue the SIM card no questions asked. Just ask first. On the flip side you might be able to use the old screenshot trick where you show them a screen shot. Hope the FCC of japan doesn’t arrest you! Great post! I have an AU S7 Edge and monthly plan. I recently purchased a U.S. unlocked Note 8 and intend on using the same trick you described above. I called AU customer service and they said if the SIM card works there should be no issue. I validated all the frequencies on my AU S7 Edge are available on the Note 8 and they have the same SIM card size so keeping my fingers crossed this will not be a headache. Would you happen to know how to do the reverse, using an unlocked Japanese AU Samsung phone on a stateside carrier? We had gotten our phones in Okinawa and thought because they were unlocked we would be able to use them with T-mobile or Verizon in the states. So my phone was unlocked before we left the country but we haven’t been able to use it. It doesn’t seem to recognize the carrier. This is the Samsung S7. We had it unlocked after the completion of the two year contract. Any suggestions? have you verified that they in fact unlocked it by dialing *#7465625# ? They may have bamboozled you! It says mobile network unavailable. Sorry, i’m not too familiar with the Samsung or Android phones in general. If I had to guess, your phone has not been unlocked. If you put your original sim card in and it see a network and it is roaming, then for sure you still have the phone locked to that network. It would not be the first time they bamboozled a PCSing customer!